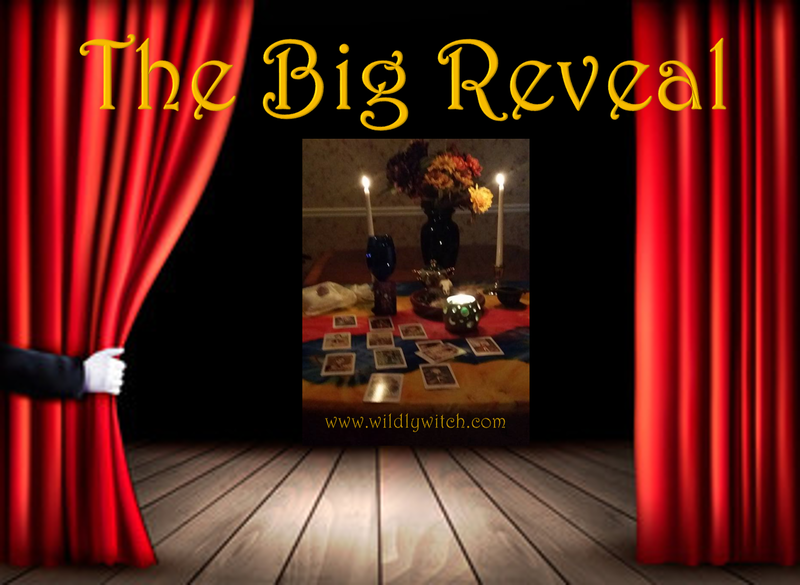 It's time for the Big Reveal for Tarot Tuesday! If you're new, and you haven't checked out the Facebook page, please do that first. You want to choose your card there, first. For those veteran wildlings who've been doing this awhile, let's do this! Are you feeling in charge? Is your sense of self-empowerment so thorough that you feel like taking a gamble? Did you recently confront a tense task head-on? Have you had some recent successes that have increased your confidence? Can you brag, "I'm doing it my way"? Did you ever think you would enjoy being in a leadership position? The new level of independence and authority that you have achieved, will pull the Two of Wands out of the Tarot deck and drop it into your reading. This card is confirmation that you are on a winning streak. This is based on a belief in yourself, and will continue as long as your original approach continues to solve problems for you and those around you. When this card is in the present position, you are feeling on top of the world, and in charge. There is a strong possibility that you were recently given some new level of authority, and you are embracing this as a sign of success. At its weakest, the Two of Wands here means that you can feel emboldened to raise your voice in objection to wrongs that you see. Hardly weakness, all things considered. Have you been direct and honest in your dealings lately? Are you quick to understand the way things are done in any new environment? Have you been there and done that? Are you happy to share your expertise but still excited to learn the new ways of doing things? 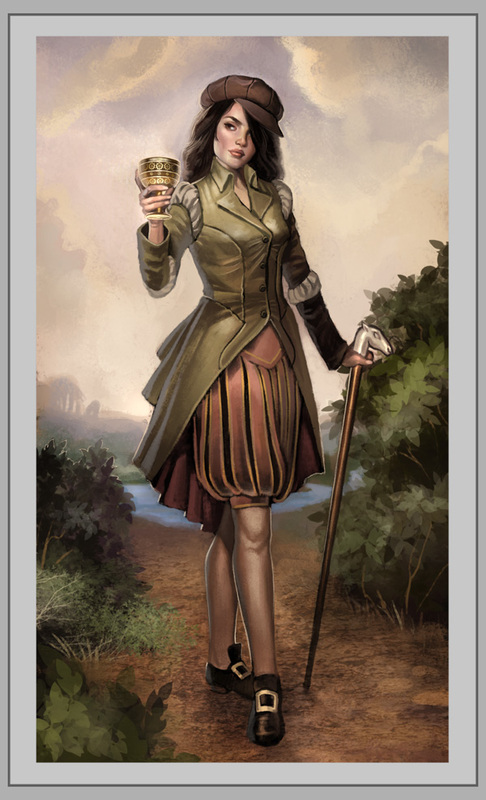 The Queen of Swords is a pleasant card in the way it reveals that you have plenty of experience from which to draw, but are genuinely interested in always learning more. When this card appears in your Tarot reading, the worst that someone could say about you is that you are a bit jaded. 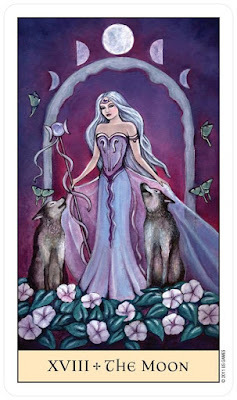 But the positive possibilities are overwhelming in a card that tells it like it is with kindness and self-assurance. 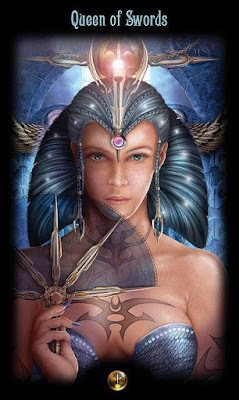 In general, the Queen of Swords can indicate that your instincts are serving you well. You already know what it is you want and need, now you just have to go after it. Be mindful of other people's boundaries as you are doing so, however. This Queen has forceful energy which some people find abrasive. The world around you may be different, and the structures that have long comforted you are suddenly absent. The temptations of alcohol, drugs, meaningless pleasure-seeking, gambling, and other escapes from reality are all too real. The Moon represents falling out of touch with reality. However, it also represents a chance to better yourself by not believing in the false assumptions that we all agree to within societal norms. 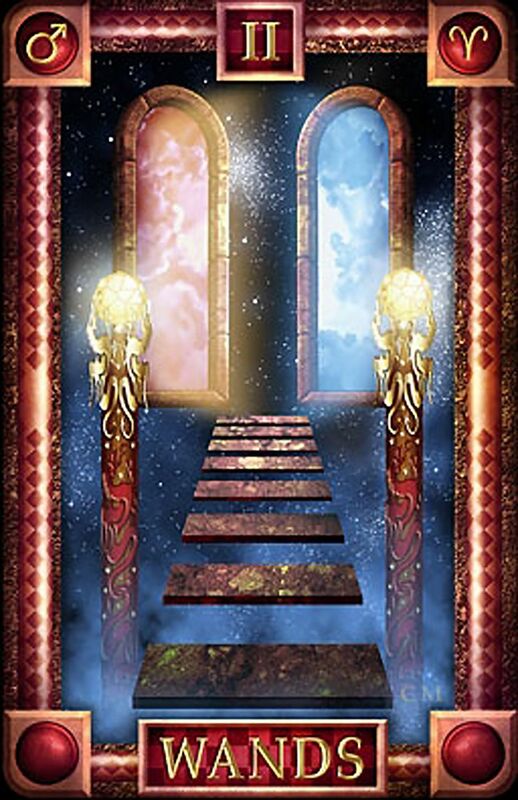 Instead of following the path that you are told will get you somewhere (the path that has at present left you lost), The Moon signals your opportunity to create your own structures; a life from your own imagination and design. How did you do? Does the card you chose fit for you right now? If not, why do you think that is? If so, congratulations! What is your take-away for today? As always, the best discussions take place on the Facebook page. Come on over and leave a comment! We're all family here. Let me know what I can do to support you, my lovely wildling! Again this week, the card has shed some light on a matter in y life! Thank you so much for sharing!